Affordable Home CH41 floor plans and detailed info. Affordable home with three bedrooms, two living areas. 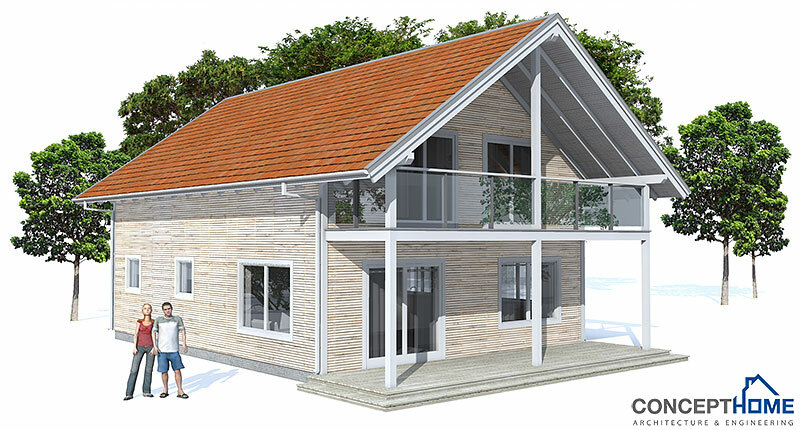 Classical 1.5 level small home plan, nice balconies on the second floor.